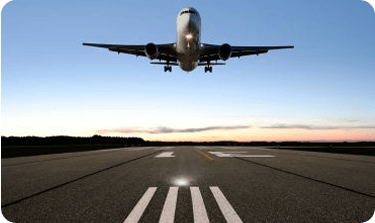 Offering the best of both car and shuttle service, let Car Service Orange County transport you to and from the airport or your next big event in San Clemente. We offer comfortable shuttles booked at a flat to and from rate to John Wayne, LAX, San Diego Airport and other locations. We also provide beautiful town cars, ready for any high-end event. The southern-most city in Orange County, San Clemente is typically overlooked (and overpriced) by other car and shuttle services. To ensure that our clients receive the best value we have standard rates out of all of our service area. That way there is no expensive surprise! 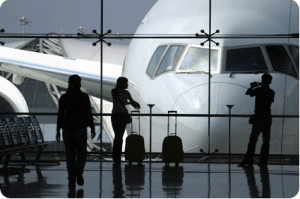 To book a flat rate shuttle to John Wayne, LAX, San Diego or other area airports simply call us at 714-241-7040. 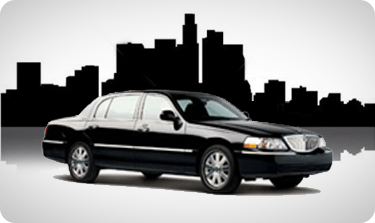 Why is Car Service Orange County the Best Option? In a digital world where everyone has access to Lyft, Uber or a taxi, Car Service Orange County is still the best bet. Our drivers are local – we are familiar with San Clemente because we live and work in the area every day. We are well-versed in the obstacles that often arrive in travel, like area traffic, parades and other local events that may impact arrival time. Trust our professional drivers with your next business trip or family vacation. 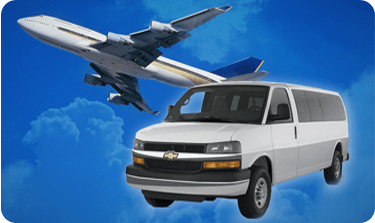 With almost three decades of experience in the Orange County area we are experts in getting you to and from your destination without hassle.